Surfing World Magazine is an Australian legend. Since 1962 we have endeavored to present and treat surfers, surfing and the ocean with substance, relevance and respect. Each issue we deliver the stories, the characters, the travel, the culture and the epic backyard sessions to create an experience second only to paddling out. Thought provoking, intelligent, spiritual, energetic and hilarious, the entire gamut of emotions and feelings associated with our long and remarkable coastal culture is represented in its pages. 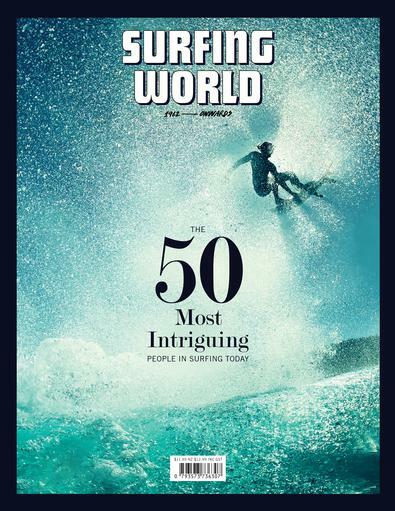 If you love to surf, then Surfing World is your magazine. Surfing World is the best surfing magazine in the world. It has the best design and articles.